DNS Accountants are proud to be partners of Watford FC Business Club. exclusively for this tax return season. To know more click here. 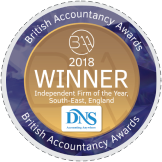 DNS Accountants are expert accountancy service providers that offers full range of accounting and bookkeeping services to Contractors, Small Businesses and Private Clients across the United Kingdom. 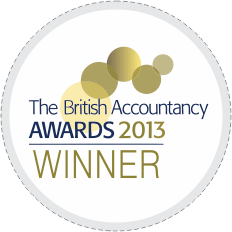 We are specialist Contractor Accountants & Small Business Accountants across the UK. 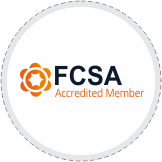 We are a trusted firm of Chartered Accountants and Tax Accountants with branch offices in various parts of the UK; specializing in bookkeeping, payroll-management, self-assessment & tax for small businesses and private contractors and freelancers. Our team of experts understands the needs of clients and guides them through any concerns about their personal & company tax obligations. 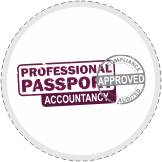 With our penalty guarantee clients get complete peace of mind that tax returns will be filed on time. We pride ourselves on our transparency & exceptional customer service and consistently help our clients to reduce their tax liability and save more money at every possible opportunity. 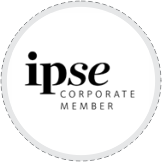 Help businesses resolve complex issues by providing expert advice, guidance, training and access to our support tools. 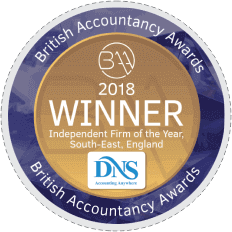 DNS Accountants provides specialist accounting services to contractors & freelancers across a wide range of business sectors. 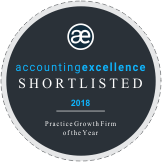 We have been accredited by respected contractor associations IPSE, FCSA and Contractor UK and were nominated for Best Contractor Accountant at the 2015 Contractor UK Readers Awards. 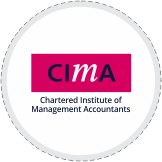 We provide free access to our cloud based accounting software, along with an all-inclusive package that covers all of the business accounting needs for our contractors and freelancers. 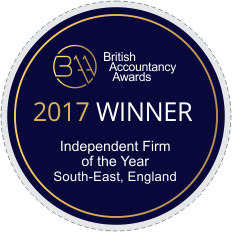 We remove the hassle of the accounting and compliance process to allow you to focus more on your business and we pride ourselves as being one of the country’s leading Accountants for Contractors. 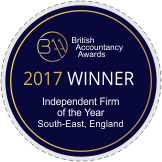 We are extending our accountancy services to many regions across UK. 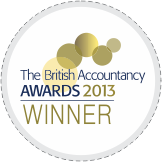 Contact us for the best Accountants in London, Accountants in Birmingham, and Accountants in Manchester. 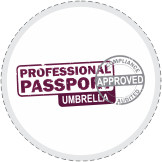 Other locations where we are based include Cambridge, Wigan, Hull, Bristol, Bath, Wirral, Milton Keynes, Liverpool and Norwich.